Since 2003, Grant Kapono Kanoho has made it his focal point to build a real estate career forged upon strong and enduring personal relationships. Being involved with and caring for the personal & business interests of his clients is everything to Kapono and his passion in doing so has truly made a difference for his clientele. Upon his graduation from the Kamehameha Schools in 1997 and the University of San Francisco in 2002, Grant returned home to Oahu to be closer to the family and friends he had left behind. As fate would have it, he landed a position as a personal assistant in a local real estate firm, where both of his parents were employed as Realtors. And the rest, as they say, is history. 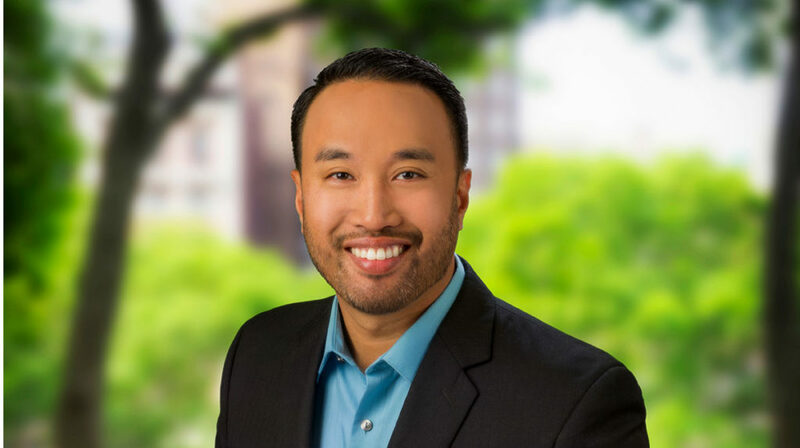 Over the years, Kapono has gone on to become one of the most respected and hardworking Realtors in the industry known just as much for his creativity and sense of humor as his work ethic and professionalism. His accolades include: Involvement in more than $70,000,000 in real estate sales across 200+ buyer and seller transactions Service as the 2012 Chapter President of the Hawaii Aloha Chapter of CRS (Certified Residential Specialist) an organization comprised of the top 3% of Realtors nationwide Service as the 2014 Vice-President of the Honolulu Chapter of VAREP (Veterans Association of Real Estate Professionals), a growing national non-profit organization dedicated to increasing sustainable homeownership for the active military and veteran communities Voted as one of Honolulu Magazine’s Best in Real Estate in 2013 and 2014 based on a survey of more than 10,000 new homeowners, magazine readers and real estate peers and colleagues Featured twice on the nationally-broadcast television show House Hunters, watched by millions on a daily basis on the HGTV cable network At the end of the day, it is Kapono’s ability to seamlessly blend his real estate savvy with a unique personal approach that separates him from the rest. Contact him today.it may be the best decision you’ll ever make! Did You Know?? Kapono has also been a fixture in the underground hip-hop scene in Hawaii since 1996. He is one-third of the popular Hawaii-based hip-hop group Nomasterbacks as well as member of the local collective known as the Lightsleepers. Their last album At Your Door, was nominated for a Na Hoku Hanohano Award for the Best R&B/Hip-Hop Album of the Year in 2008. His first album Build was voted as the Album of the Year in 2005 by the University of Hawaii’s radio station, KTUH.